Feasibility Assessment. Let Business Advice Tasmania test your ideas. 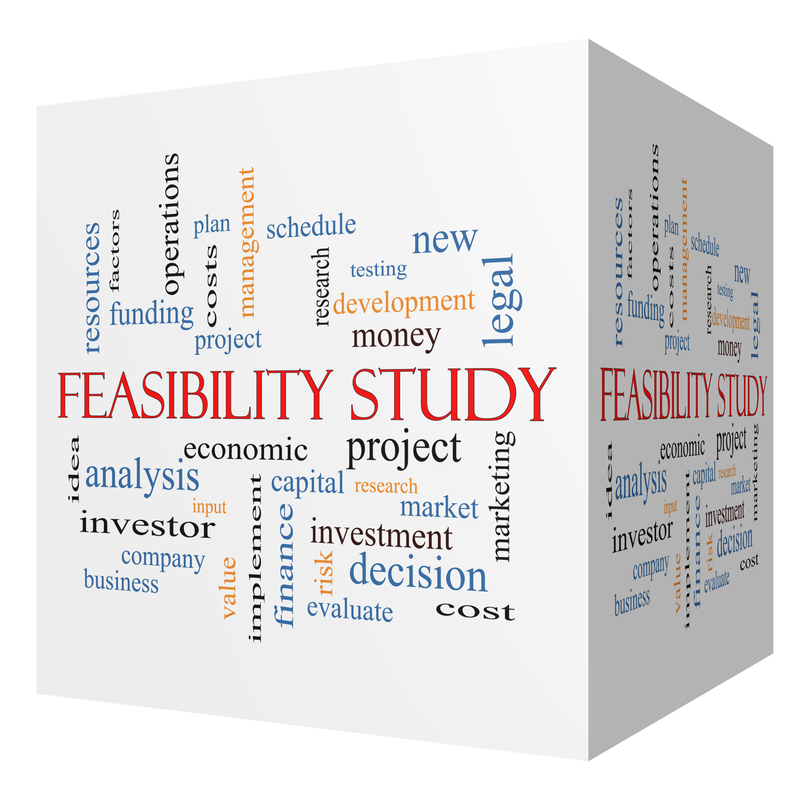 A feasibility assessment is the evaluation of an idea. It is designed to determine if the idea fits our organisation. Undertaking a feasibility assessment is an important process to go through before making decisions on new ideas, products or projects. Does the idea fit our core business? How will we cope with the extra customers? Will we need more staff? Can the business afford it (money, time, energy)? Will we gain a return on our investment? Do we have the technology to carry out the idea properly? What is the impact of the idea on my business? If you haven’t answered all of the questions above do not start investing resources until you have the answers. Too often we work with businesses that have made up their mind that the idea fits their business, only to discover after investing lots of time, energy & money that their idea causes more problems than it is worth. Yes feasibility assessment can take time, they can take important people away from their day to role and sometimes they are very hard to be objective with. This is where Business Advice Tasmania comes in, our experienced team can look at your idea. And help you answer the main question, can we do this and achieve our goals? i.e. is our idea feasible? and if it is feasible, is it sensible for our business to do it?